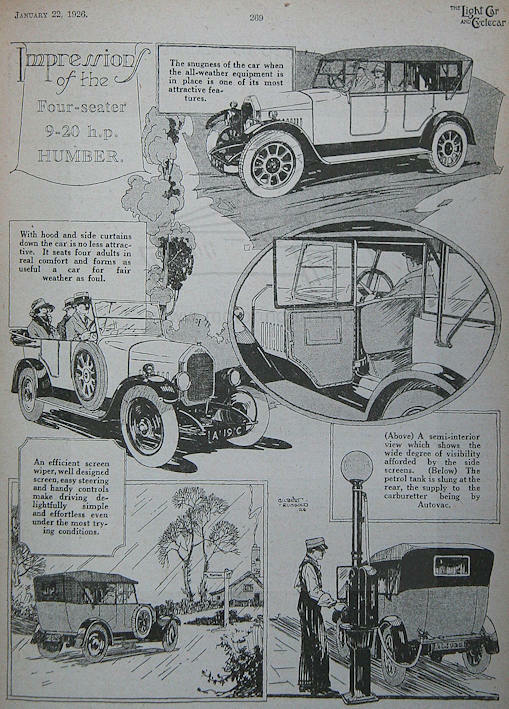 Artwork for Morris cars from Stewart and Arden see The Autocar magazine 8th June 1928 also Castrol advert for RAC TT success 29th August 1930. 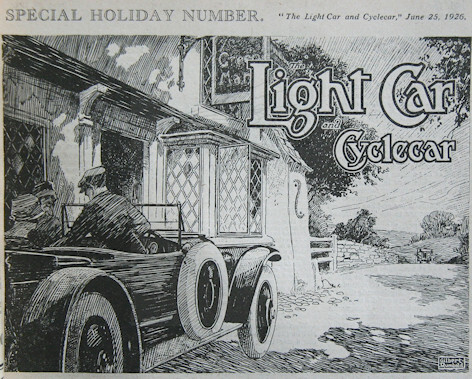 Did artwork for Light Car and Cyclecar magazine in 1926. 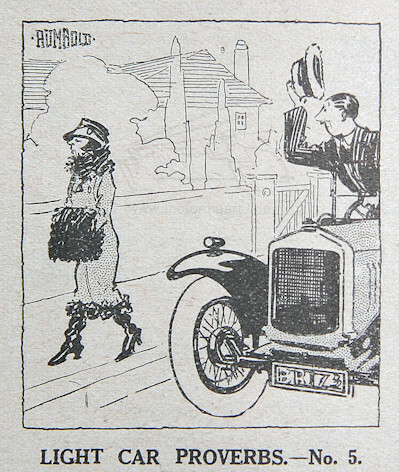 Even in 1926 seems to have signed his work in various ways ranging from script lower case, block upper case and tablet boxed name. 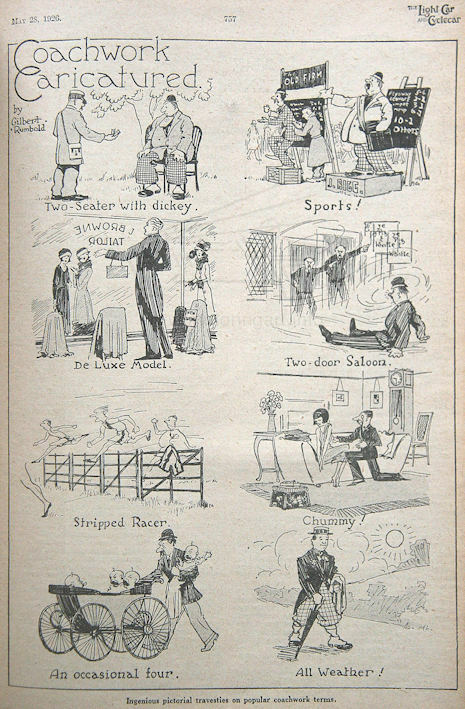 See illustrations. These signatures somewhat match his differing styles of art, one of the pen and ink drawings is similar to the work of Frank Patterson. All imges are courtesy of Bryan Goodman.